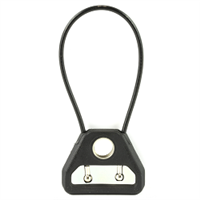 Sling Snap Hooks are fast, secure sling attachment hardware that allows quick installation and removal of any sling they are attached too. 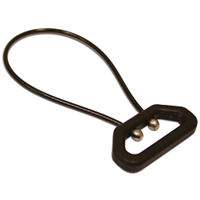 MASH Hooks are an excellent alternative to HK Hooks and provide a secure and fast sling connection for weapons with larger eyelets such as AKs. 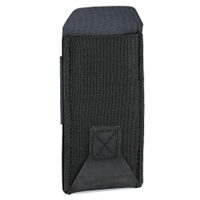 Slings are essential for gun fighting but a pain in the gun safe, arms room, or back seat of your car if not stowed properly - a serious potential snag hazard. 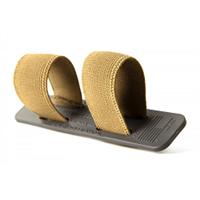 Rock is our Hi-Speed Sock for Rugged Terrain. 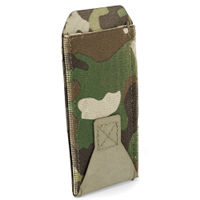 One of the most effective and simplest life saving devices - every warrior no matter what field of operation should have at least one tourniquet readily available. 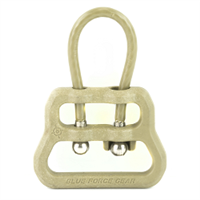 Sling hooks and clips are on borrowed time! 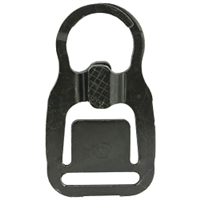 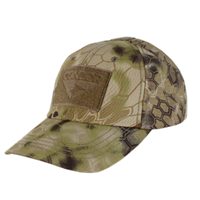 The world no longer has to tolerate loud, jangly sling attachments, hooks that eat up aluminum and plastic eyelets, or hardware pieces that take too long to attach and remove. 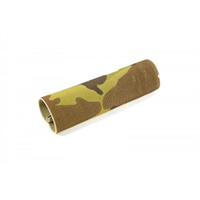 Sand Military Boot Sock is a low volume sock engineered specifically for hot to moderate climates. 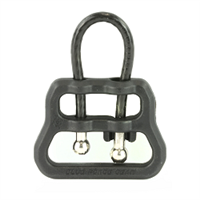 The Universal Wire Loop is one of the most versatile sling attachment points made. 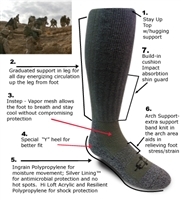 Covert Threads™ Ice Military Boot Sock is built for Arctic Terrain. 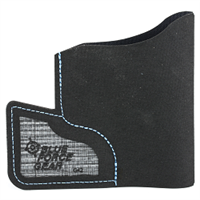 Our heavy weight sculpted cushion sock is specifically designed for moderate to extreme cold climates. Rock is our Hi-Speed Sock for Rugged Terrain. 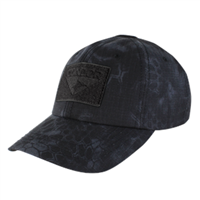 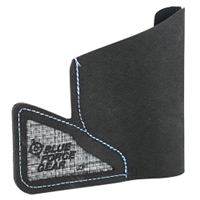 Specifically for Long Hauls & Heavy Loads, holds its shape through high mileage days, and provides energizing support of muscles. 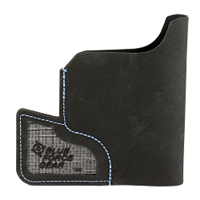 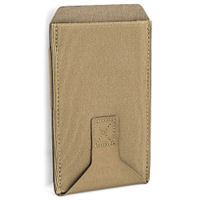 The Ten-Speed Pistol Mag Pouch holds one single or double stack magazine and is the perfect blend of speed and security. 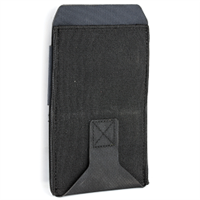 The Belt Mounted Pistol Pouch brings combat-proven Ten-Speed multi-use pouches to a belt platform. 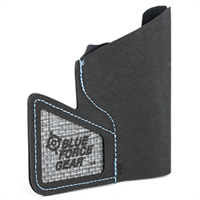 Blue Force Gear brings the same revolutionary ULTRAcomp material developed for and proven on the battlefield to everyday carry in the form of the ULTRAcomp® Pocket Holster - the thinnest pocket holster available today. 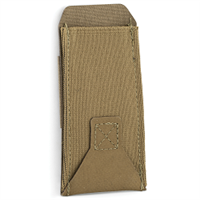 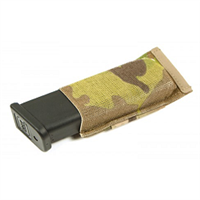 The Low Rise M4 Belt Pouch combines the combat-proven Ten-Speed® military-grade elastic with a belt attachment system anyone can use.